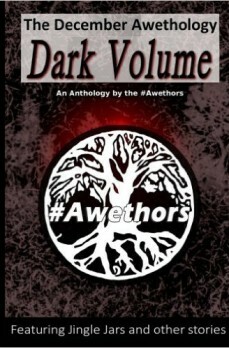 The December Awethology – Dark Volume is a mixture of stories written by #Awethors. 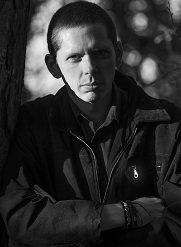 Each and every story is unique, some chilling, others a surprise all relating to the month of December. Because one voice in your head isn’t enough, here are so many more, as the Awethors chime together with another collection, this time of December themed stories and poetry to make you laugh, make you cry and make you feel alive. We are the Awethors and these are our words to you. I have a story in here called ‘The Lament of Vienna’, the tale of a little girls’ wish at Christmas.